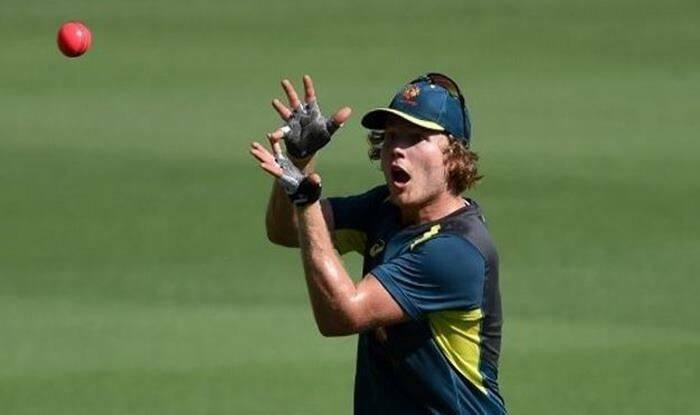 “Will Pucovski has been released from the men’s Test squad and will return home to Melbourne to continue managing his well being,” ICC quoted team doctor Richard Saw, as saying in a release. “He reported some challenges over the past few days, and the decision has been made that the best thing for Will’s welfare is for him to return home to Melbourne,” added Saw. “Cricket Australia and Cricket Victoria will continue to support Will, and we kindly ask that Will’s privacy is respected so he can continue working towards a return to premier cricket and the next round of first-class cricket,” added Saw. Australia are leading the two-Test series 1-0, having won the first game at the Gabba by an innings and 40 runs. In the ongoing second game at Canberra, Australia declared after posting 539.